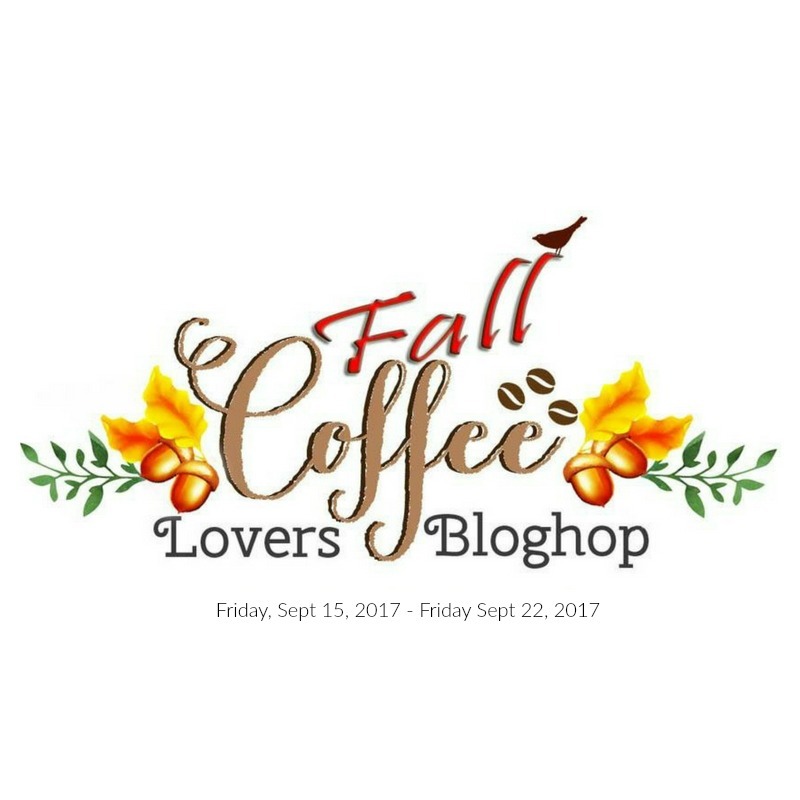 It's day 6 of the Fall Coffee Lovers blog hop..
Are you playing along?? 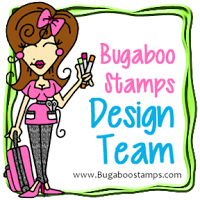 Are you having fun and seeing all the creative projects?? This is my card. I knew in my mind what I wanted to create but I think I over did the background. I probably should of left the white embossed hearts off and just stayed with the coffee cups and leaves. Trial and error.. Funny how your mind says one thing and you hands do another.. Any how I stamped the Impress coffee cup and hearts and embossed in white. I then added some Ranger inks to my craft sheet and spritzed with water and smooshed my paper and dried and smooshed more till I got the effect I wanted. 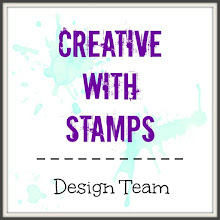 I then stamped with brown ink the Simon Says leaves (oh the hearts are Simon says also). I then black embossed the Tim Holtz crazy dog and food bowl which is now filled with COFFEE and glossy accents.. I colored the dog with Mission paints and the bowl with copics. I used a brown copic for the coffee cups coffee. 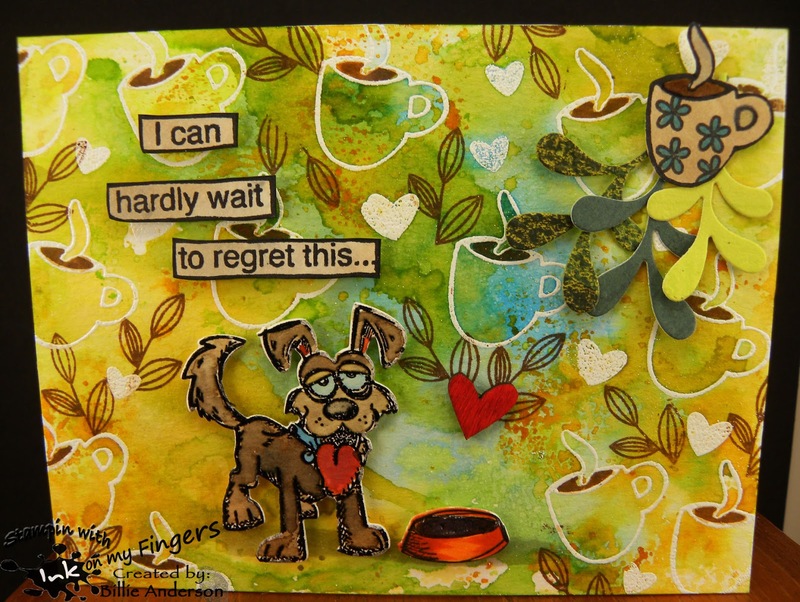 The sentiment is from Dylusions and the cute dog is saying this before he's getting ready to drink the coffee. 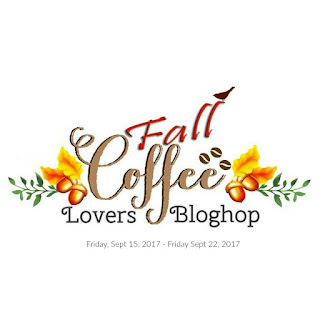 I added some Stampin up leaves in the corner and fussy cut the coffee cup and added to the leaves base. I added a wooden red heart. I can just see this dog drinking the coffee and running around the house like a crazy dog he is.. I can honestly say that I've NEVER regretted having more coffee. Ice cream, yes! But coffee...NEVER! Fabulous card. LOL...this make me chuckle and boy do I need it with all the recaptchas I've been bombarded with this afternoon. Super awesome with cuteness, love it! I don't this the BG was overdone at all. This is marvelous and fun. Great creativity! 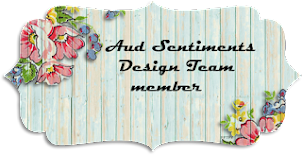 What a fun card and soooo beautifully made. What a cute card and great sentiment. Thanks so much for joining us at Use Your Stuff. hee hee...this is so cute! Made me giggle! The background is super cute. I like your card very much. Like all the tehniques. 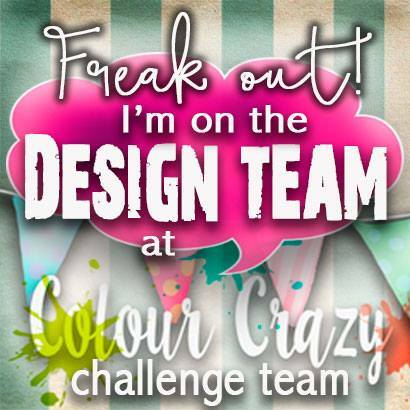 Thanks for sharing it at the Scrapping 4fun challenge. Fun card, love that dog! 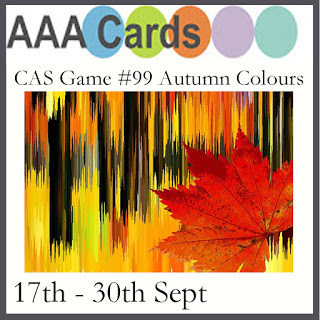 Thanks for linking up with the AAA Cards Autumn Colours Challenge. So cute! Thanks for playing along at Use Your Stuff! Not overkill at all. It is wonderful. Oh, so funny! Poor little guy. omg this is awesome! Love the background and the hearts are perfect! Fantastic! Ha! 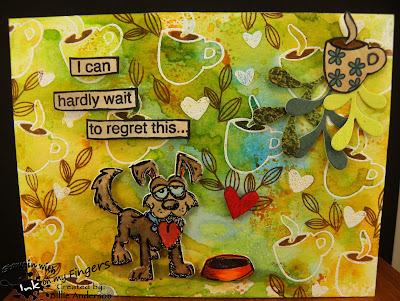 What a funny card; I love the sentiment and the expression on that dog's face! 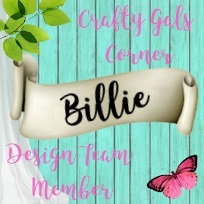 Fabulous card Billie! The dog is super cute.